TOKYO (TR) – Marijuana plants were found to be growing at a building of the House of Councillors in the Nagatacho area of Chiyoda Ward on Thursday, the branch of government has revealed, reports TV Asahi (June 22). 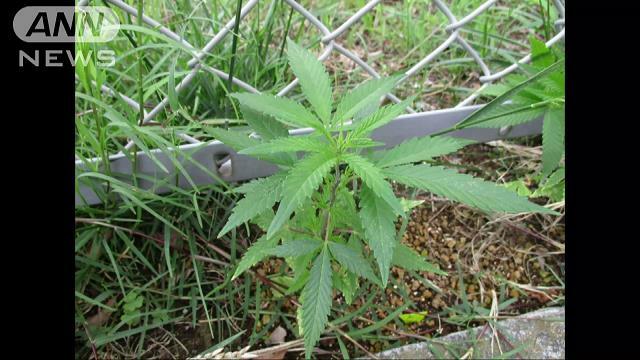 At around noon, a visitor found four marijuana plants growing among some weeds along a fence at the Members’ Office Building of the House of Councillors. A person with the Tokyo Metropolitan Government later extracted the plants, which are believed to have sprouted naturally about two months ago. How the plants began growing at the building is now under investigation. According to the Tokyo government, wind and bird excrement can cause marijuana to sprout in varied locations. Last year, the government confirmed four cases where 44 marijuana plants were found to be growing naturally. This is the first case ever recorded in Nagatacho. The day before the discovery, the Diet, which includes the House of Councillors as its upper house, announced that it will extend its current ordinary session until July 22.